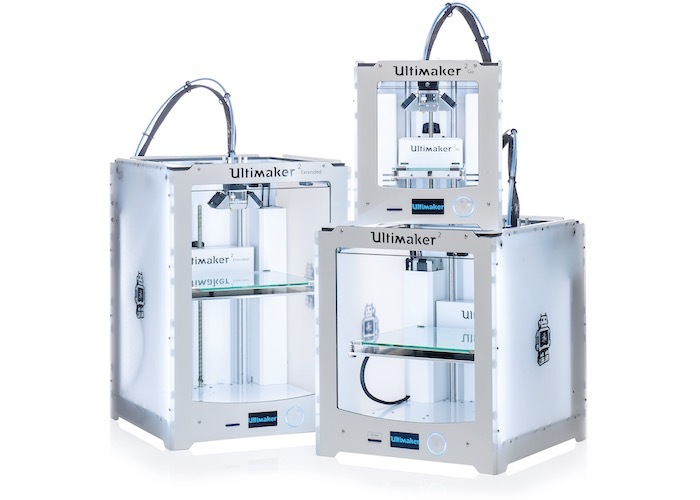 Ultimaker is taking the opportunity and publicity at this years CES 2015 technology show to unveil its latest 3D printers in the form of the Ultimaker 2 Go and Ultimaker 2 Extended. The Ultimaker 2 Extended 3D printer has been specifically designed for the enterprise market and will be priced at around $3000, offering speeds of up to 300mm/s, 0.02mm layer resolution and a 10 cm (4 inches) larger build volume. 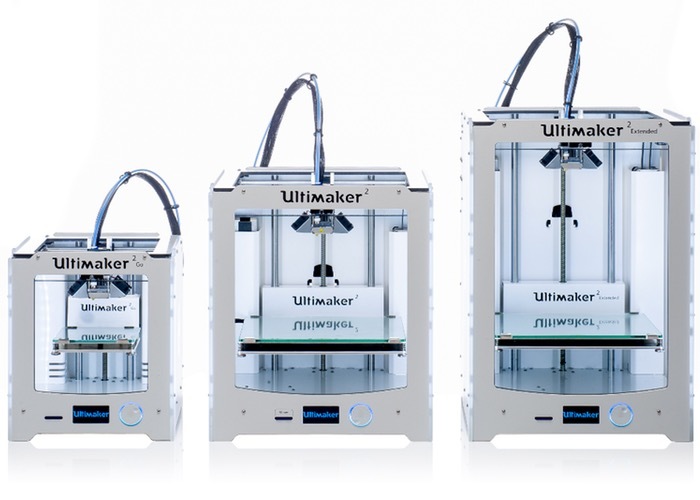 The range of Ultimaker 2 3D printers is capable of printing both PLA and ABS filament and more information can be found over on the official Ultimaker website. “Ultimaker 2 Go 3D printer is the perfect solution for makers who want to start with 3D printing on a premium level. This lightweight Ultimaker 2 Go offers a high-quality product with a friendly interface which makes it an ideal starter machine for new users.